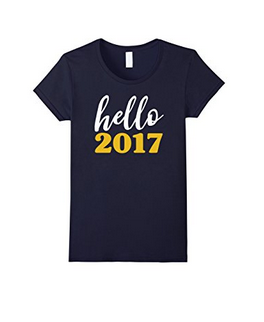 2016 is over and we welcome 2017. 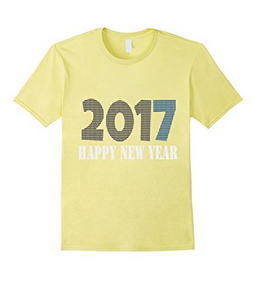 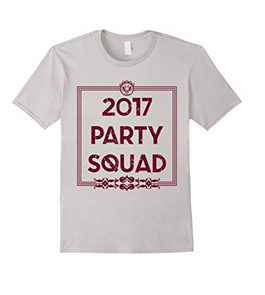 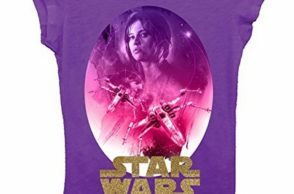 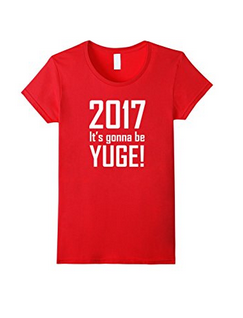 Join us in our post today as we bring you a list of ‘2017 New Year T-Shirts’ that you would want to wear for this new year. 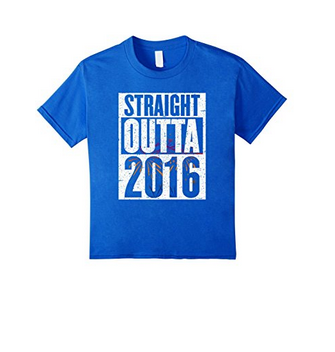 Take a look at our collection below and be sure to leave a comment through the box below! 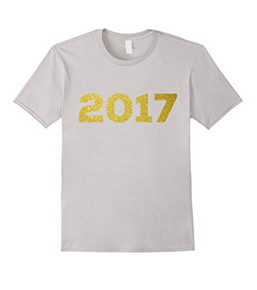 Now that the Christmas season is over, it is time to prepare for the New Year. 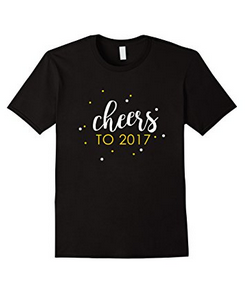 Today, we bring you a collection of tees that could help you welcome 2017 and spread good vibes for the new year. 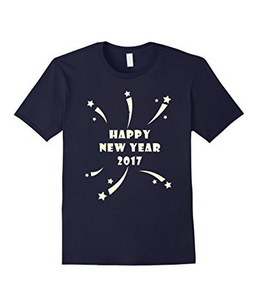 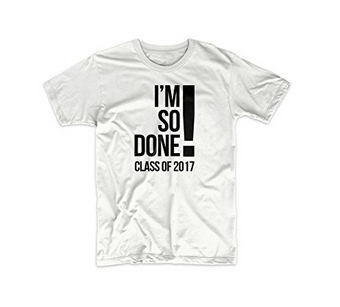 If you also think of giving these tees to your family and friends, they would also love them for sure! 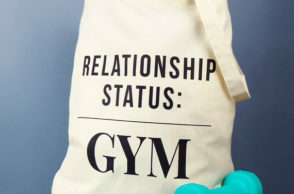 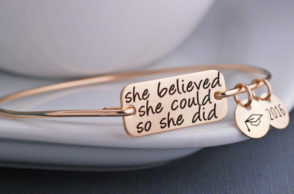 So, what else are you waiting for? 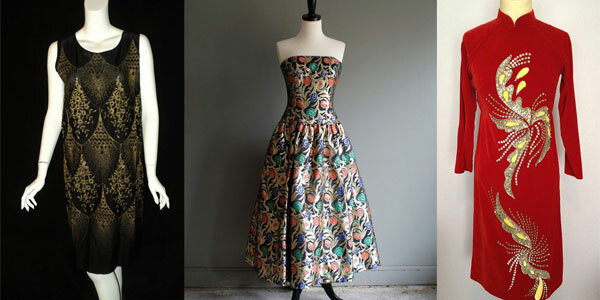 Check out our collection and tell us what you think about it! 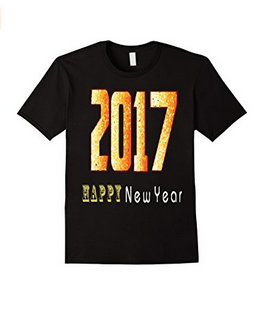 Come and take a closer look at our collection to ‘2017 New Year T-Shirts’ below and do not forget to tell us your thoughts on the list. 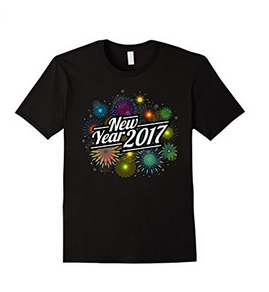 You may also suggest a topic which you would want to see for our next post or suggest more New Year themed shirts not found in the list by adding a comment through the box below. 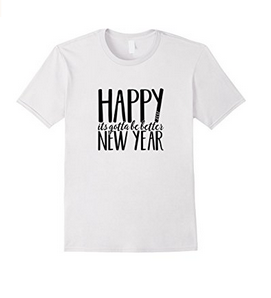 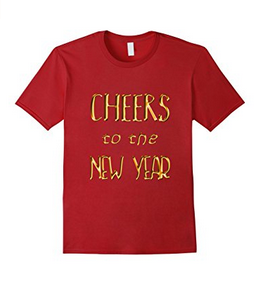 Cheers to a fun-filled new year with these lovely tees below!